20,000 PRICE REDUCTION!!!! Motivated seller. 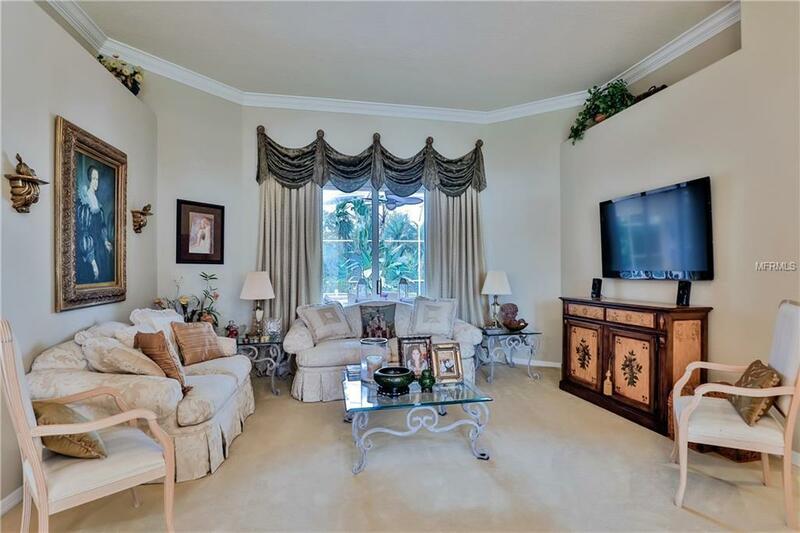 Located in the desirable gated community of Magnolia Park of Windermere. 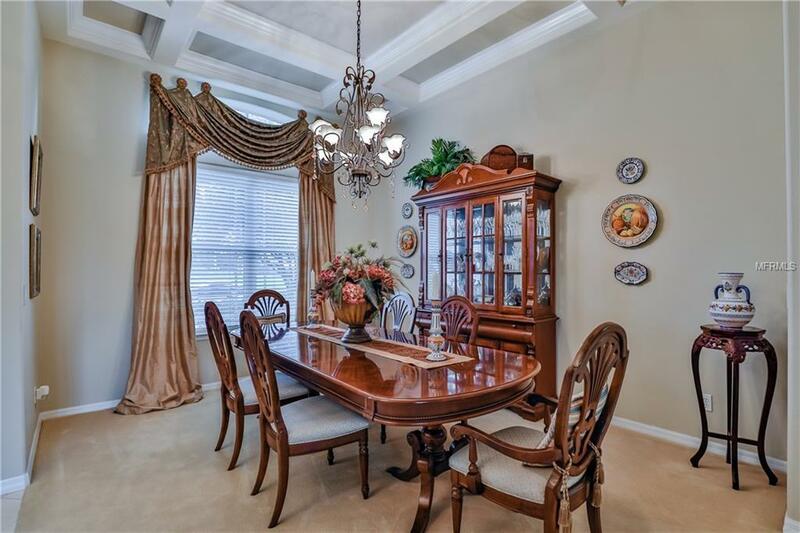 This stunning home boasts many upgrades with quality finishes and fine details throughout. 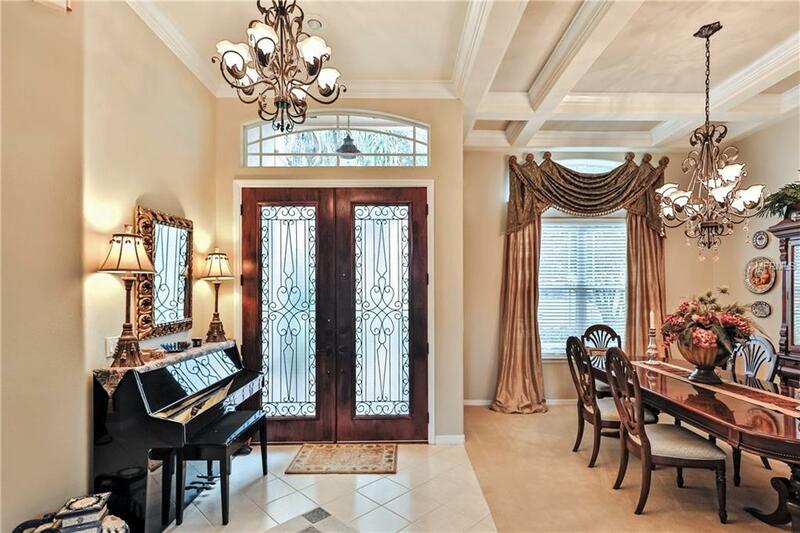 Custom window treatments, crown moldings, beautiful built in cabinetry in the office/family/laundry room areas and built in closet systems this home won't disappoint. The open floor plan is ideal for the Florida style living. Open up the sliders from family and living areas to enjoy the gorgeous weather overlooking the private screened in pool. Entertain family and friends in the open, spacious kitchen and family room with real wood burning fireplace. Spacious kitchen features large granite countertops, offers ample cabinet space for storage, includes stainless steel appliances and has a walk in pantry adjacent to the breakfast area. Master suite features walk in closets with built in closet systems and connects to beautifully renovated marble master bathroom with a large garden tub and his and her sinks.All the bedrooms have double insulated windows. The exterior of the home has been repainted and the home has a new roof with 10 Kw of solar electrical panels that provide energy savings. 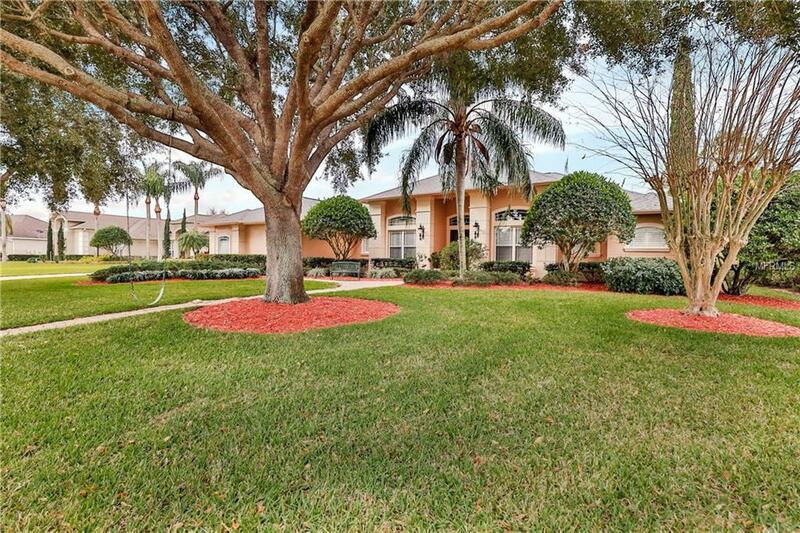 Large front and backyard areas with lush landscaping and no rear neighbors. Easy access to expressways, close to restaurants and shopping, top rated schools. Impeccably maintained. Schedule your showing today. Listing provided courtesy of Preferred Real Estate Brokers.